EOSInterest: Get Free EOSiNT Tokens from the Dividend-Sharing DEX! I have to thank Jonathan, a member of their team that contacted me a while back, for this new crypto airdrop. So what’s EOSInterest? It’s a DAC/DAO governed, dividend sharing, multi-chain decentralized exchange (DEX). And it integrates TOR enabled multi-chain DEX with an AI-guided trade engine. The community governance of the platform is enabled through Decentralized Autonomous Companies (DAC) and Democratic Autonomous Organization s (DAO) smart contracts. DAO contracts oversee the election of delegates and witnesses by community voting. Dividend sharing of the DEX revenue is governed by DAC. That’s just a simple summary. Get all the details in their white paper. EOSInterest tokens, ticker EOSiNT, are tokens on the EOSIO blockchain. And the total supply is 10,000,000 (10 million) EOSiNT tokens. 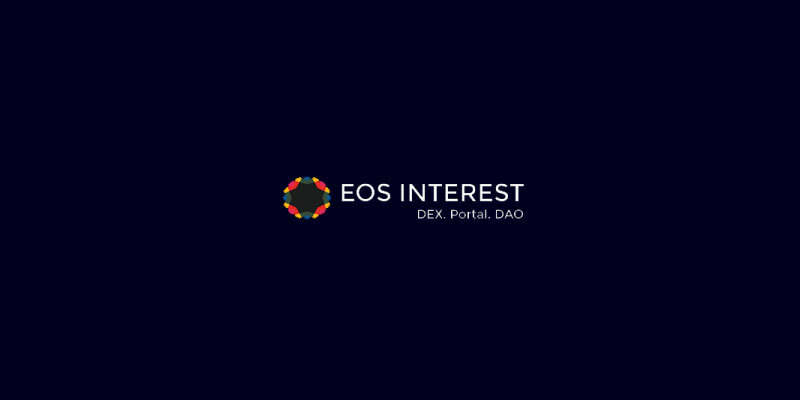 How to get the free EOSiNT tokens? EOSInterest is a decentralized cryptocurrency exchange that shares dividends with its users on a monthly basis. And they're giving away free EOSiNT tokens.